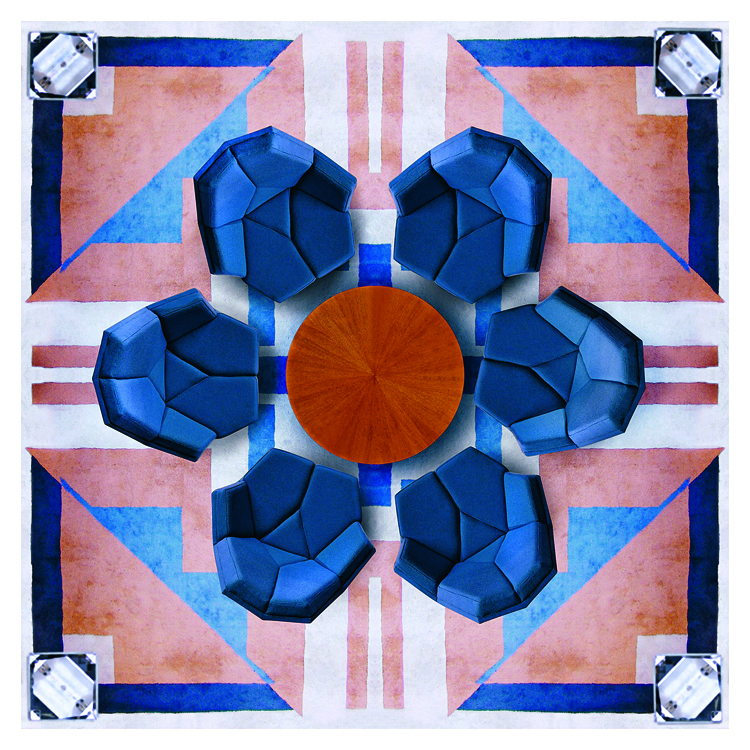 I have always been intrigued by odd shaped furniture and the designers behind the pieces. These designers always seem to think outside the box and to be ahead of their time somehow. 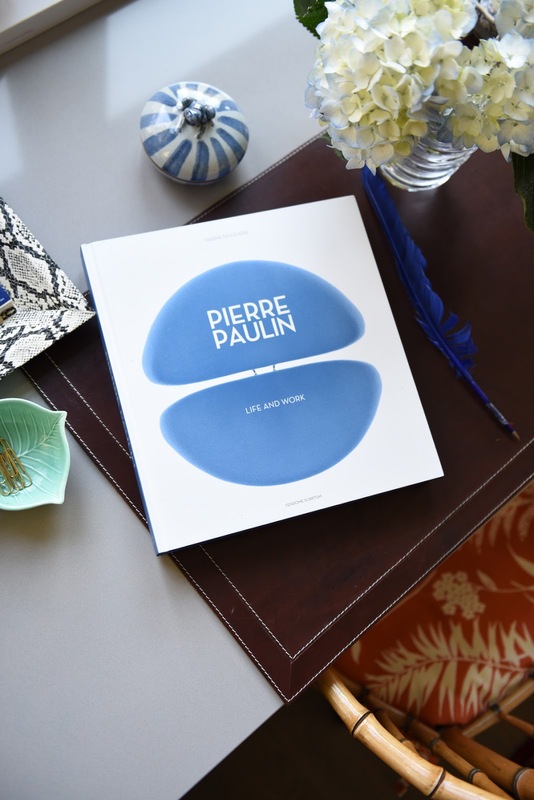 Pierre Paulin, a midcentury icon, is one of these artists and am excited to share some photos of his book: Pierre Paulin: Life and Work by Nadine Descendre published by Vendome Press. 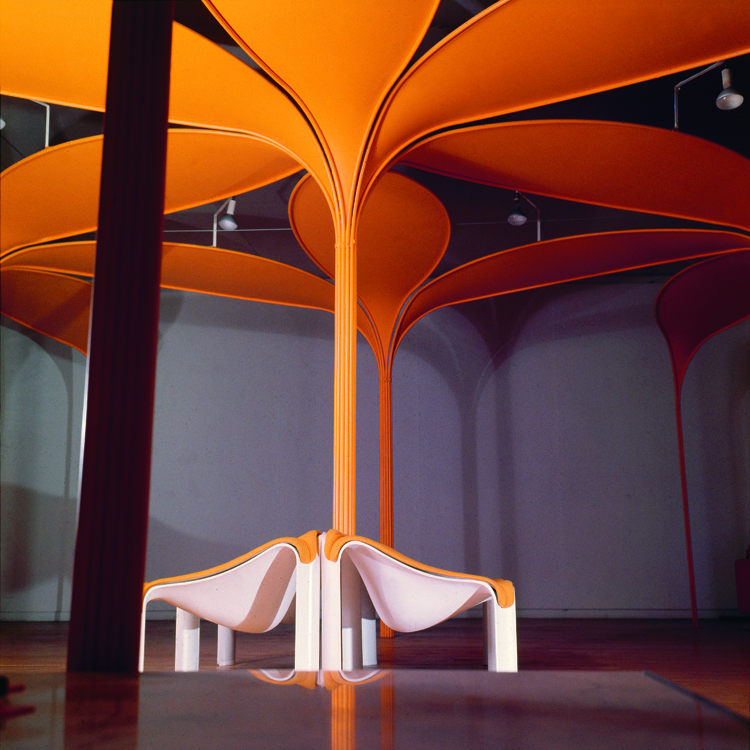 Paulin was a modernist and traditionalist who was successful at designing anything and everything- from fans, razors and fondue pots to the private quarters of French Presidents like Pompidou and Mitterand. 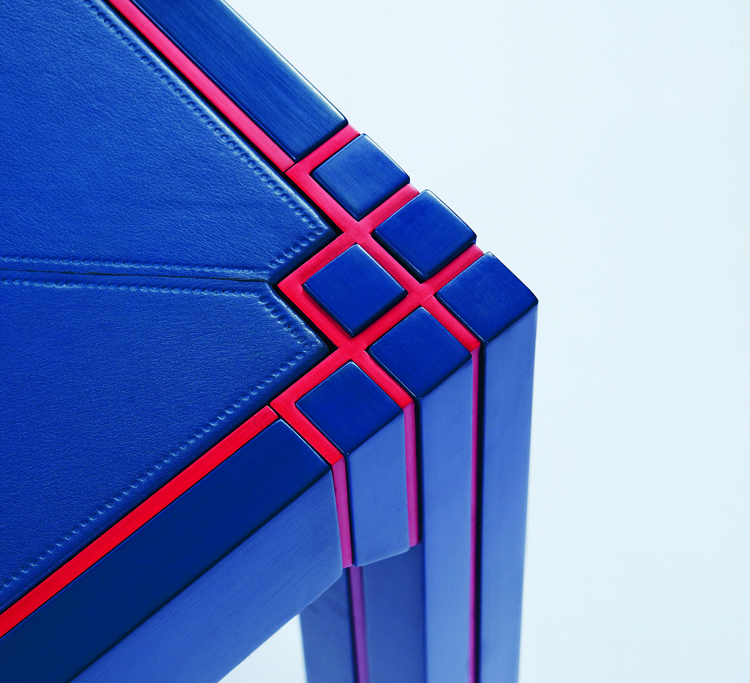 The innovation he is best known for was to wrap his designed furniture in colorful stretch fabric to soften and conceal all the inner materials, like wood and steel, that gave them shape and form. It looks like a flower. It is geometric perfection. 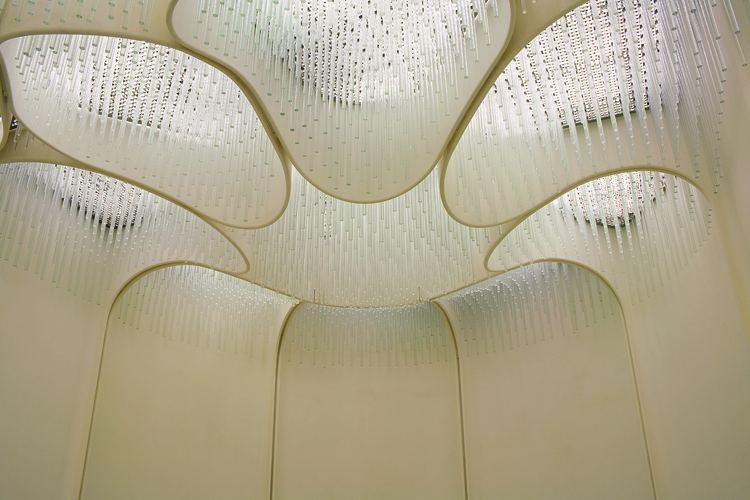 This is another example of how his work carried over to the walls and ceilings. Everything was connected. And some examples of his furniture. They all seem so cushy and comfy! 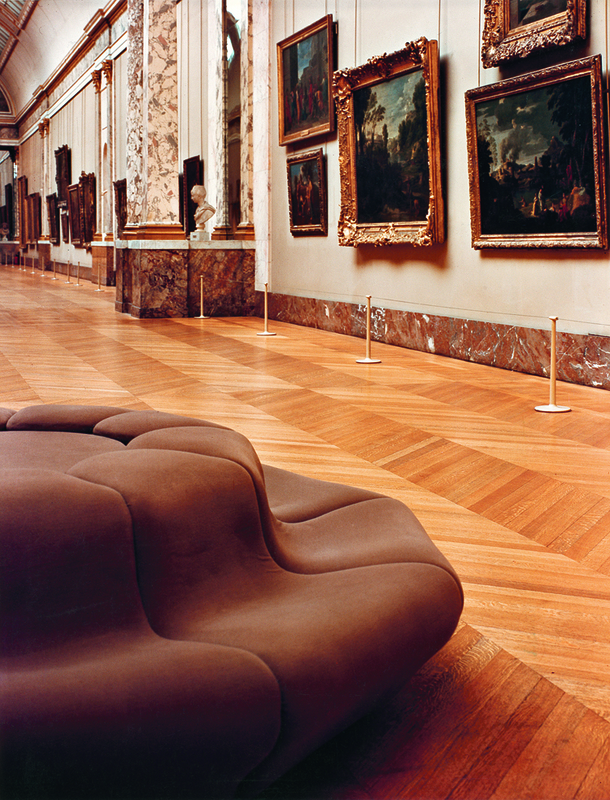 I love this last photo of Paulin's seating arrangement at the Louvre. 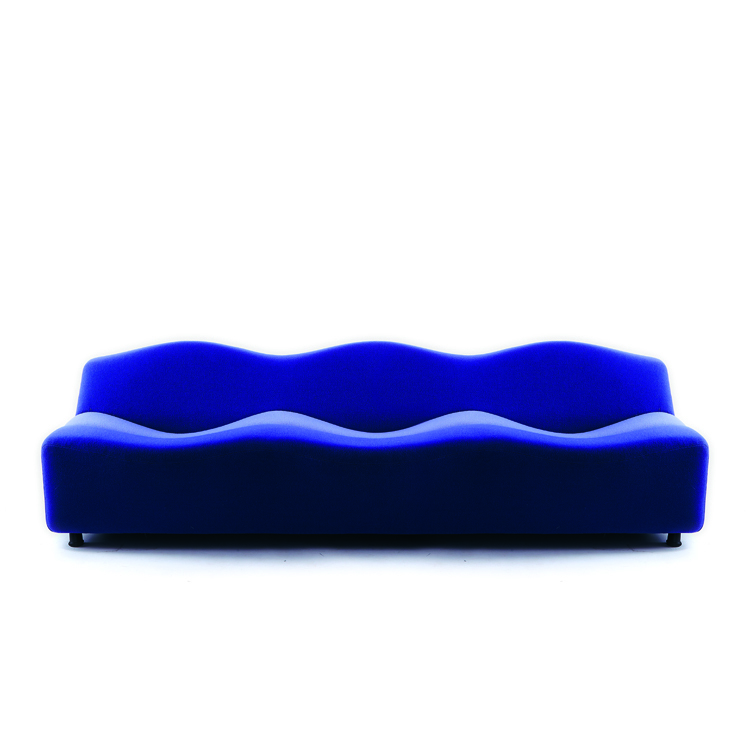 Pierre Paulin was a master designer. All his furniture pieces seem to be very comfortable and the perfect place to relax. The book is full of inspired sketches that will have your imagination racing. His view of the world was so futuristic as evidenced by his sketches of private smoking rooms and lounges that take on a cocoon-like feel. Even today, I think his ideas are novel, interesting, and very relevant. This is a beautiful coffee table book and if you like architecture and design I highly recommend it. 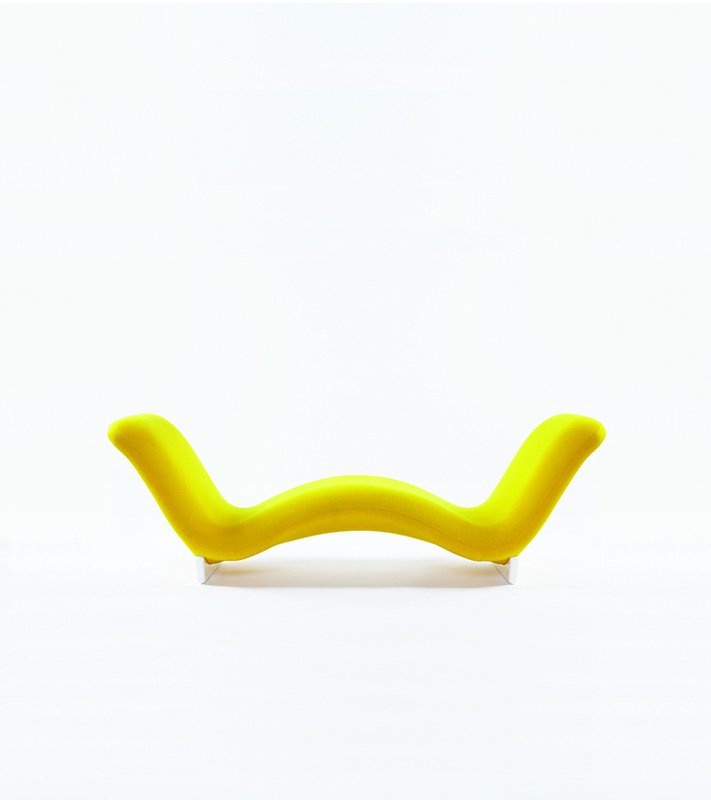 Get your Pierre Paulin book here. 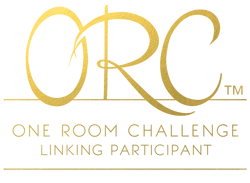 Very interesting, thanks for the intro Albertina! Paulin's work It's totally out of this world!! Paulin's work it's totally out of this world!! Just amazing! They are like works of art, Albertina! Hope you're having a great start to your week!